Do You Need A Patio? Let light into your life with this incredible, custom designed and built Balinese Patio from MyKit Patio. 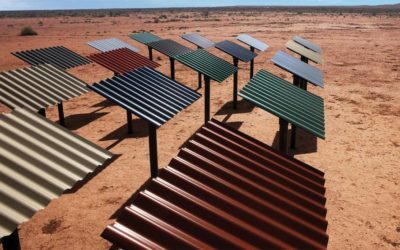 All Australian made and manufactured in only Colorbond® materials, the Balinese Patio is supplied with fiberglass skylights to give luminosity to your outdoor setting. 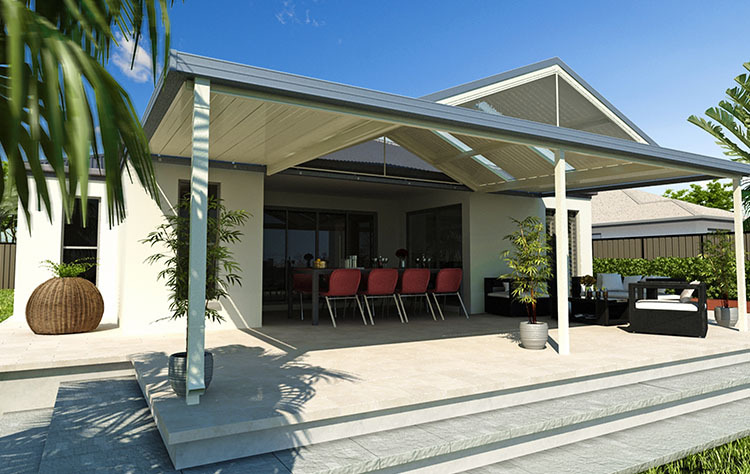 Adding value and style to your home, you can’t go wrong with a Balinese Patio from MyKit Patio. 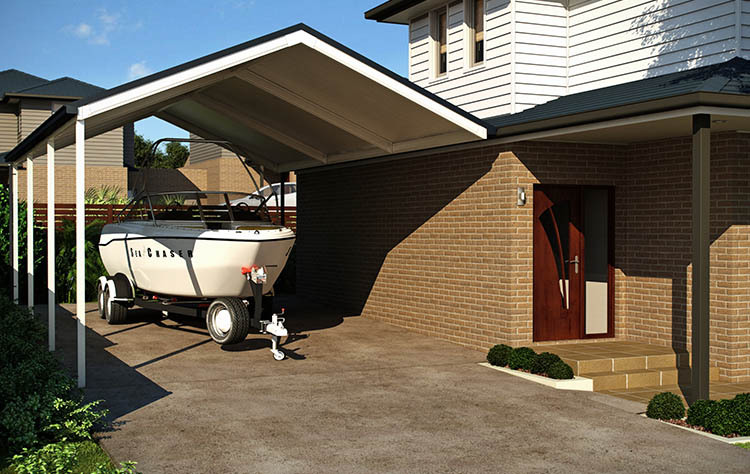 Be the envy of the neighbourhood with this all purpose, custom designed and engineered Dutch Gable Patio from MyKit Patio. Don’t let necessity spoil design. Every MyKit Patio is tailor engineered to suit your exact needs. We do not sell ‘off the shelf’ kits. This means that if you need match your patio to an existing design, it can be done in a flash. 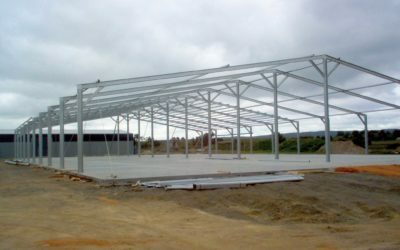 Need an all-purpose shelter that can be attached to any existing structure? A Flat Roof Paito from MyKit Patio will do the trick. Perfect for creating an uninhibited flow from indoors to out, a Flat Roof Patio creates open space living to your home. 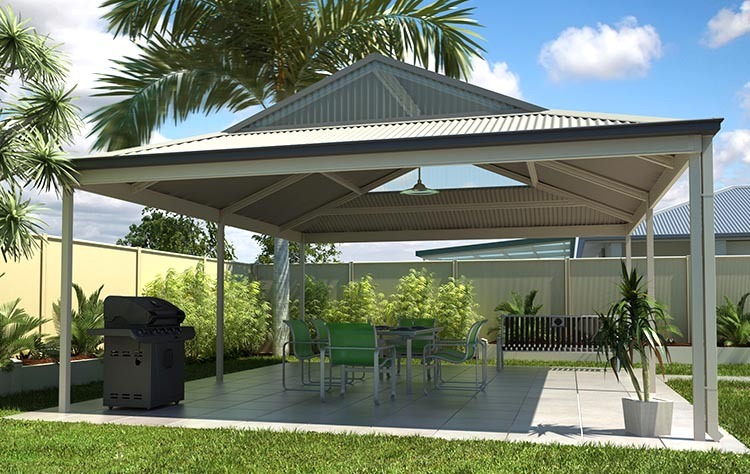 Feel the unencumbered outdoors while still being protected from the elements with a MyKit Patio. Imagine the summer days and nights spent under this beauty. A Free Standing Patio is all that you need to beat the heat and cook up a storm in any weather. 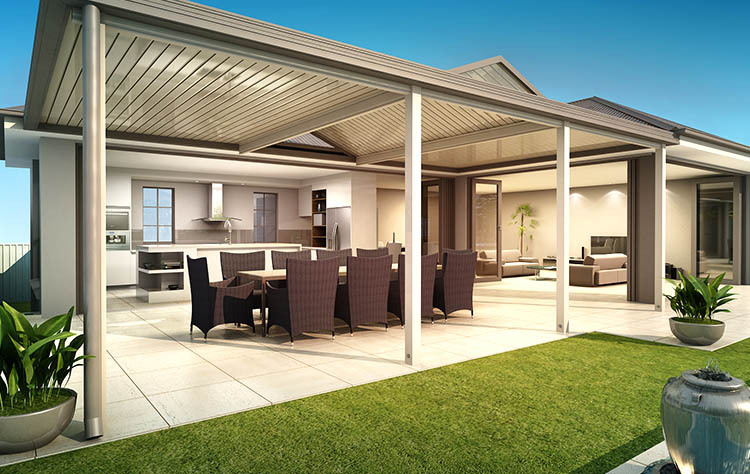 Create innovation and movement to your outdoor area with an all Australian made and manufactured MyKit Free Standing Patio. Looking for something slightly different? 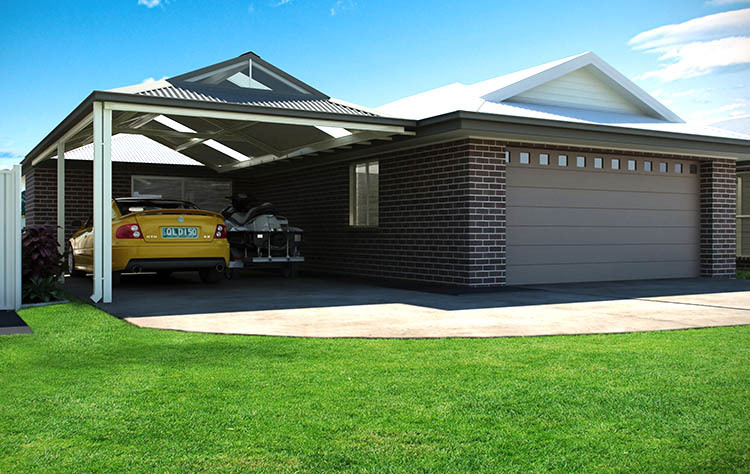 A Gable Roof Patio is works beautifully with existing designs and structures. 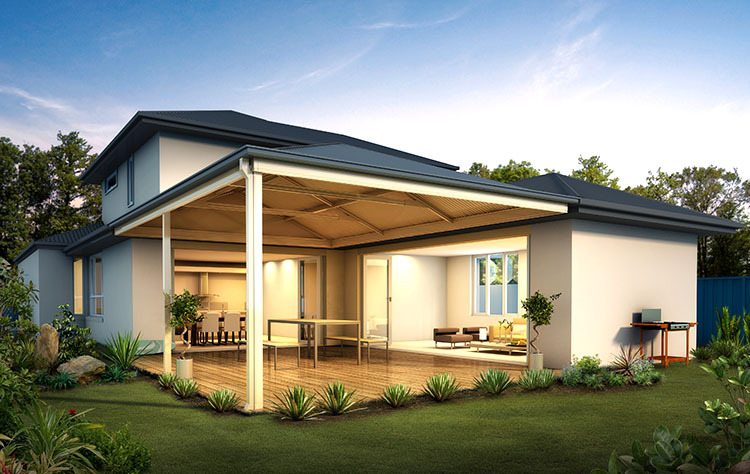 Designed to enhance the overall aesthetics to your home, A Gable Roof Patio is unique, functional with a whole lot of style. 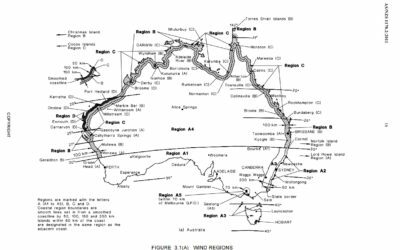 Is space a factor you need to consider? All MyKit Patios are custom designed to the millimeter, so whatever your limitations are, we can work around it. 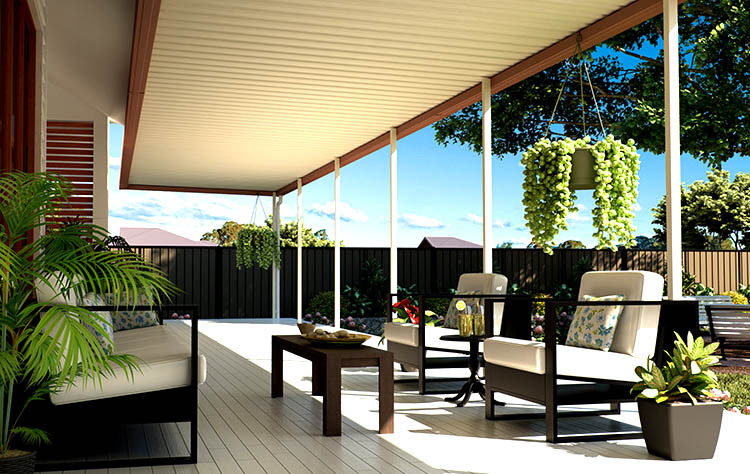 The Inner City Entertainer Patio, is perfect for homes where space is factor. 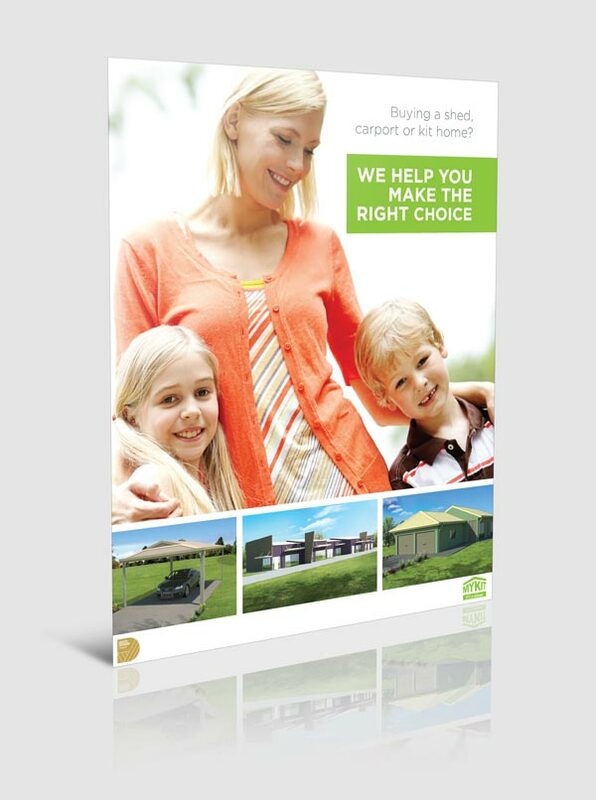 Let us help you make the most of your outdoors. Check this beauty out! Perfect for homes that have a little more room to move. The Suburban Entertain Patio truly opens up a living area to create breathable flow from indoors to out. 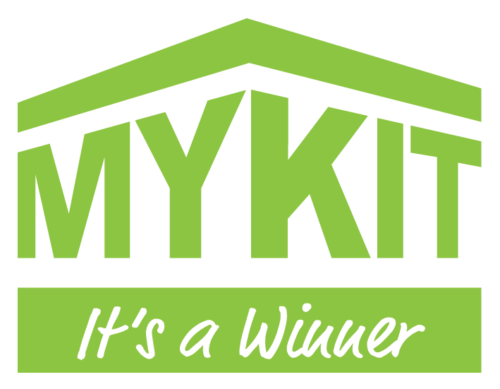 MyKit Patios are each custom designed and built, so whatever you’re after, we’re the people to do it for you.